So you may recall I wrote a thing. I’ve spent the last nine months, waiting for feedback from beta readers, tweaking, reviewing, tweaking again. Oh, and I started on the sequel too. This past weekend I finally decided to pull the trigger. I’ve been tweaking the story for months, it’s time to get it out into the world. So, it is. You can get it here , if you have Kindle Unlimited , it’s free, otherwise, it’s $2.99. It’s $2.99 because as tempting as it would be to make it $.99 that doesn’t put a lot of value on my time. I spent a month feverishly getting the story down on (virtual) paper, and nine more months polishing it. I believe we should pay creators for their creations. Whether that’s in the Kindle Unlimited Model (I’ve found several authors via KU, that I now buy their book outright) or buy directly purchasing their work. I’ve watched so many ‘races to the bottom’ that I can’t contribute to that. 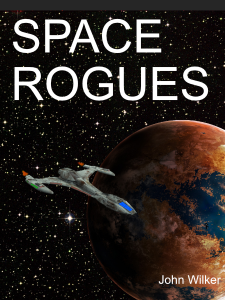 Want to read (what I think is) a good little sci-fi adventure? It’ll cost a few bucks. Don’t enjoy it? I’ll buy you a coffee to make up for it. 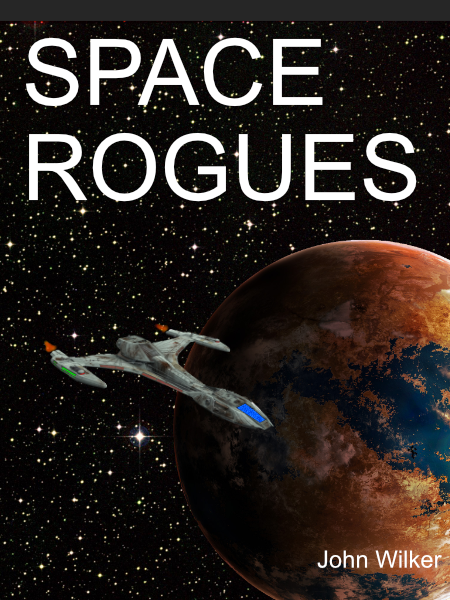 ‘Space Rogues ‘ was a blast to write, I’m enjoying the story that’s developing in the sequel every bit as much as this first story.